Luxury Villas For Sale in Bulgaria Real Estate Agents & Private Sellers Selling Properties. Bulgaria Villas For Sale Properties Bulgaria Real Estate Agents, Private Sellers on World Property Portal. 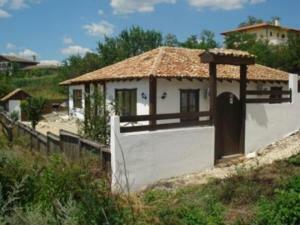 There are 16 Villas For Sale in Bulgaria.